Life has many whys. Trust us to understand yours. By taking a comprehensive approach, we work together to make sure there are no challenges that, if left unaddressed, would be detrimental to your family. We maintain focus by tracking a list of issues known to many of our clients. While most clients have addressed some of these issues, we find it to be rare when all have been addressed. We work with you to prioritize the things that are important to you and make sure they are addressed in a timely manner. In doing this, we draw on a combined 45 years of experience, the tremendous resources of our firm, the relationships I have built with other professionals, and the solutions of our custodian, First Clearing Corporation. 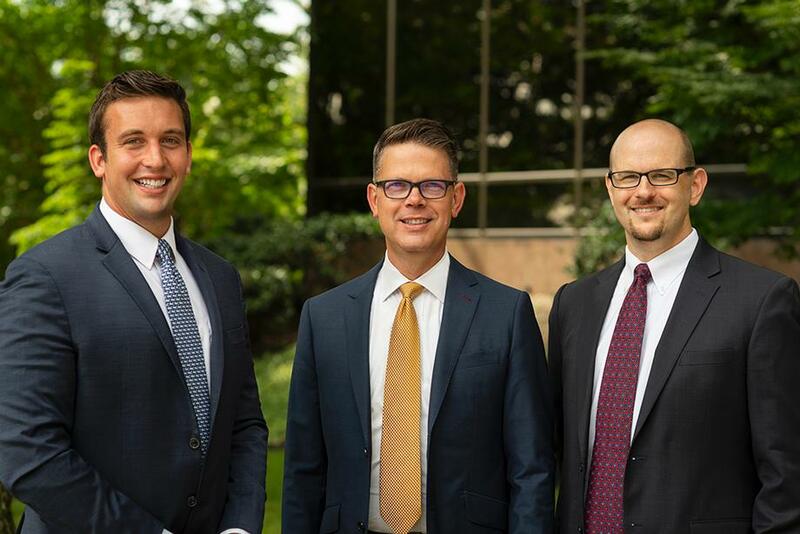 In addition to this great team we have at B. Riley Wealth, our clients say the intense personal attention and service they receive and the accessibility they have to us are the things that make us different.